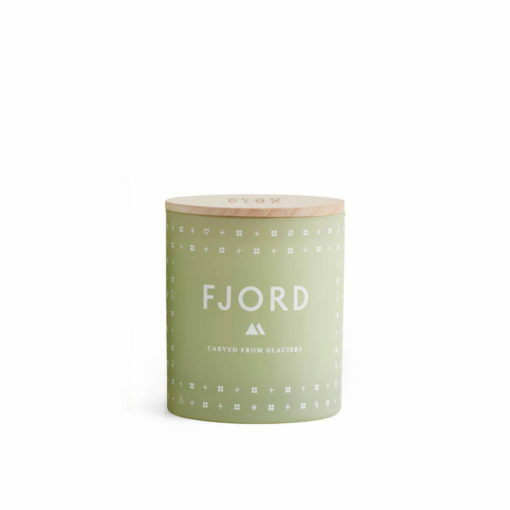 We have curated all the candles within our range into three scent strengths – Strong, Medium and Subtle – to help you find your perfect home fragrance. 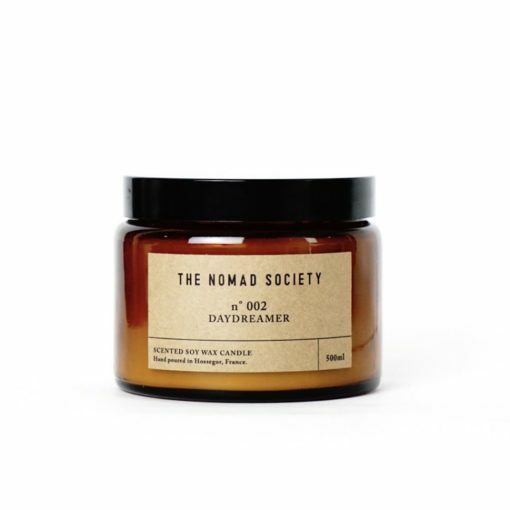 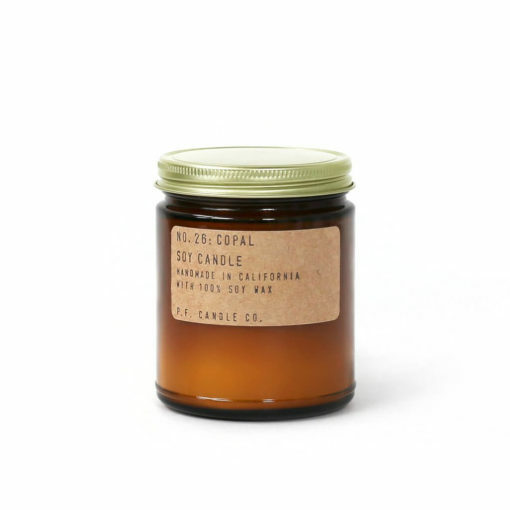 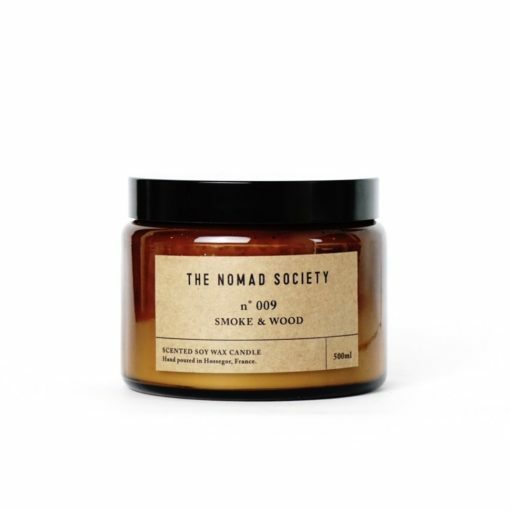 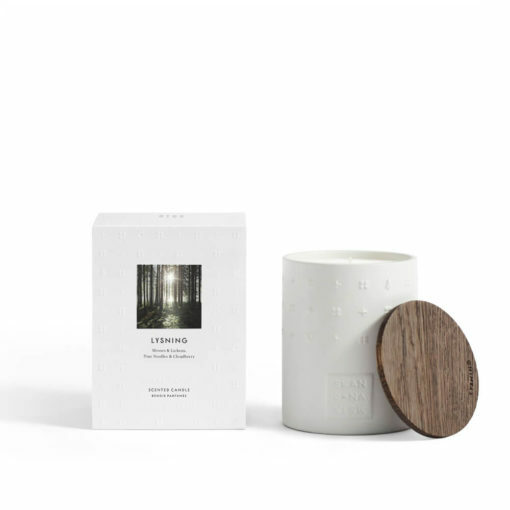 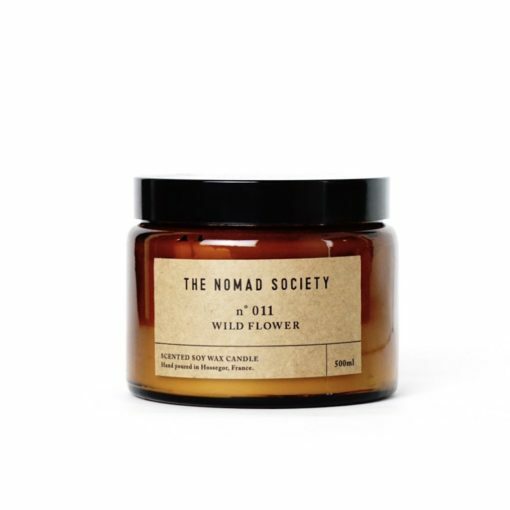 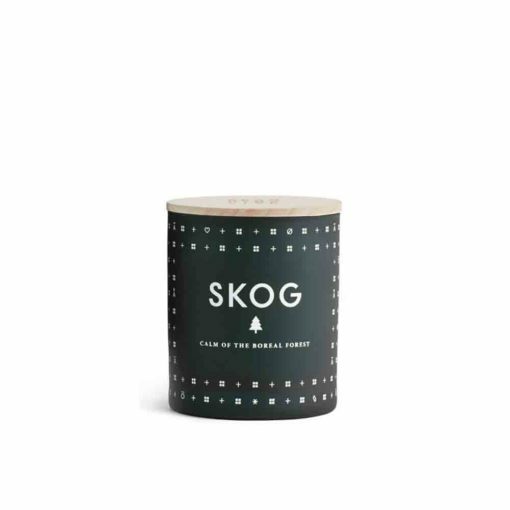 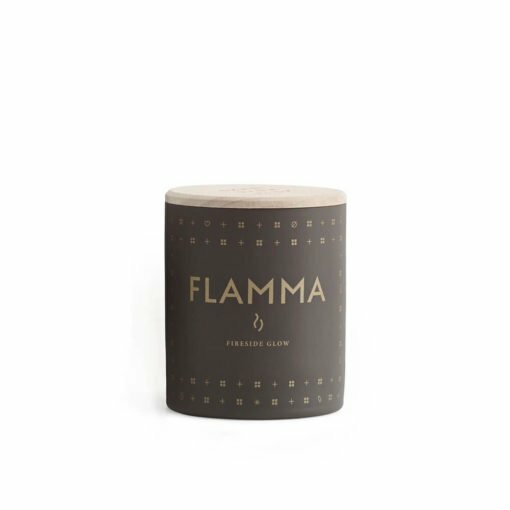 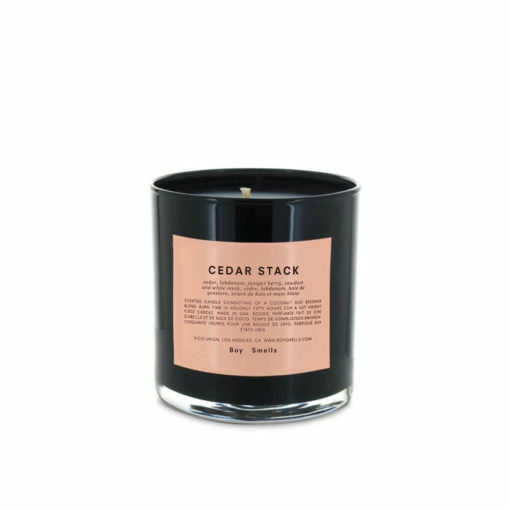 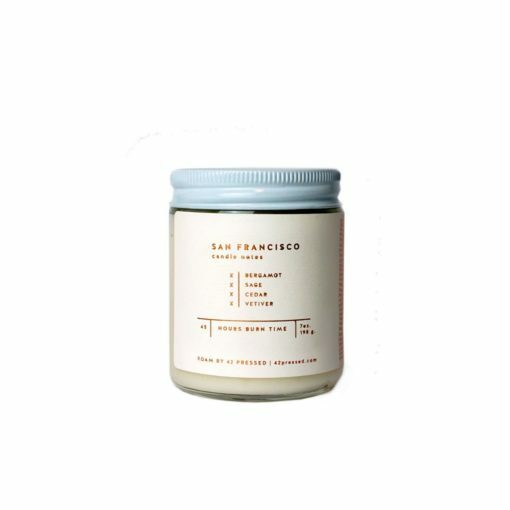 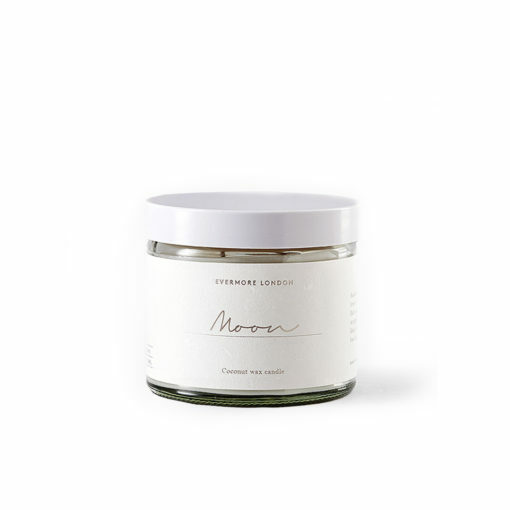 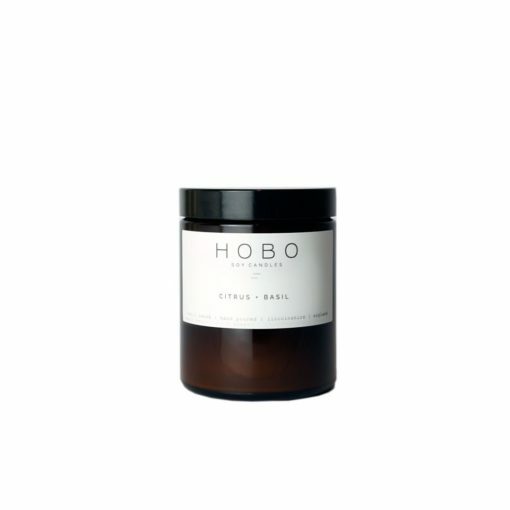 Discover the best selling Medium scented candles for your home here at Osmology. 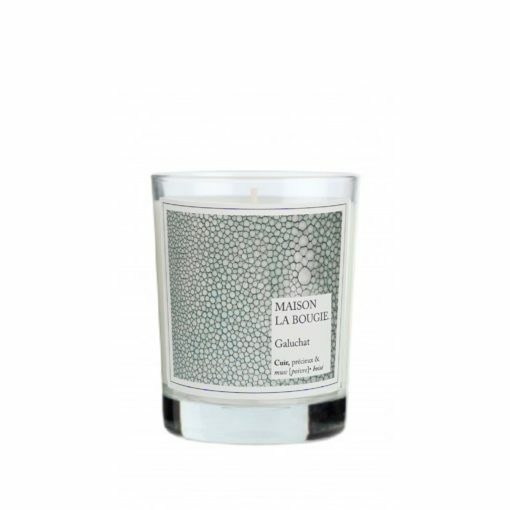 Choose Medium home fragrances from a huge selection of top candle brands. 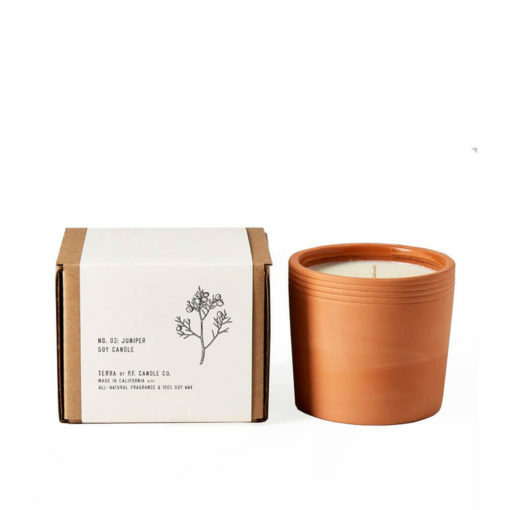 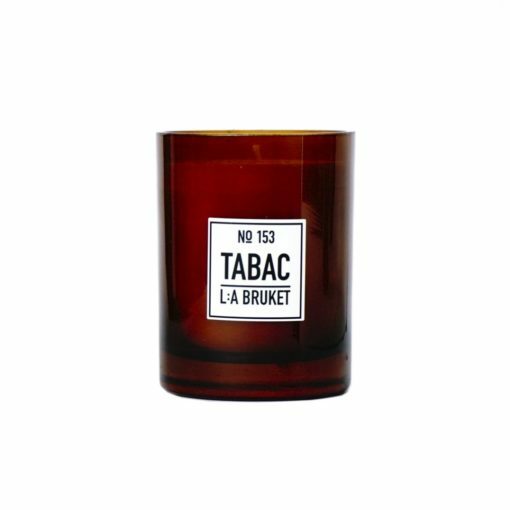 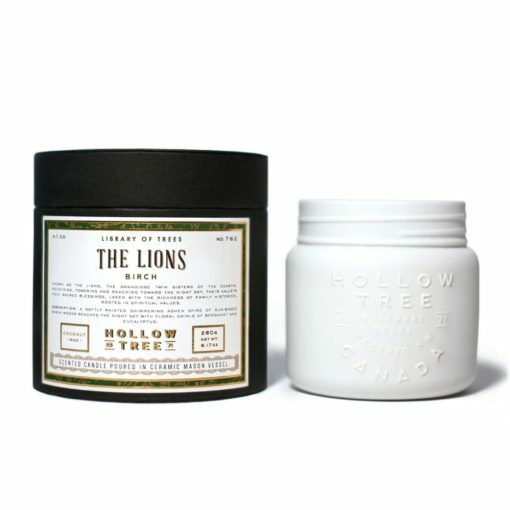 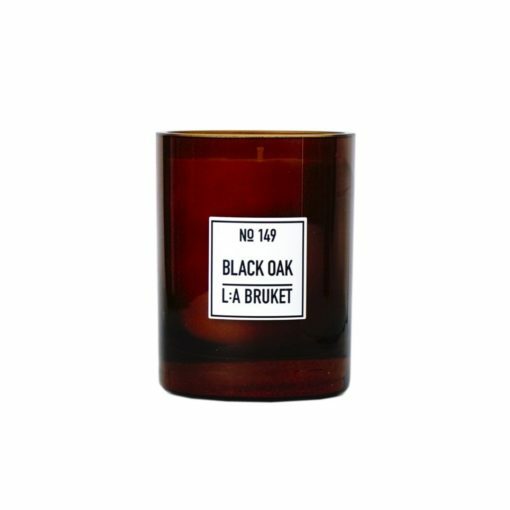 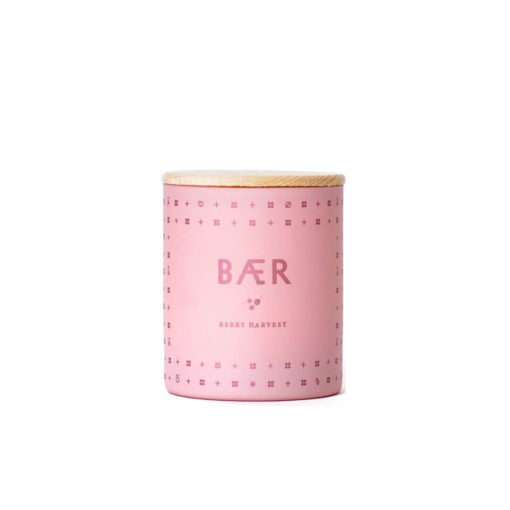 We curate the worlds best candles and home fragrances to bring you the best Medium scents for your home. 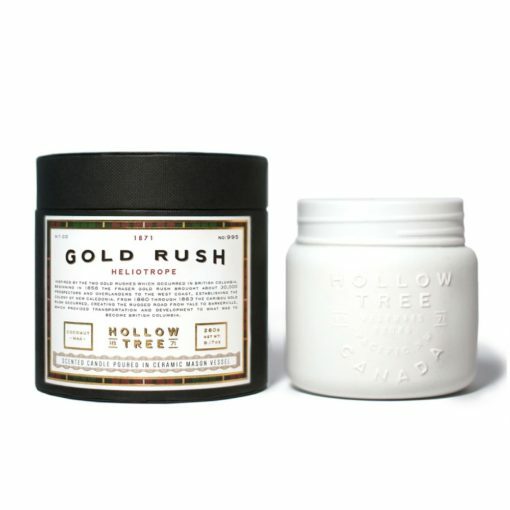 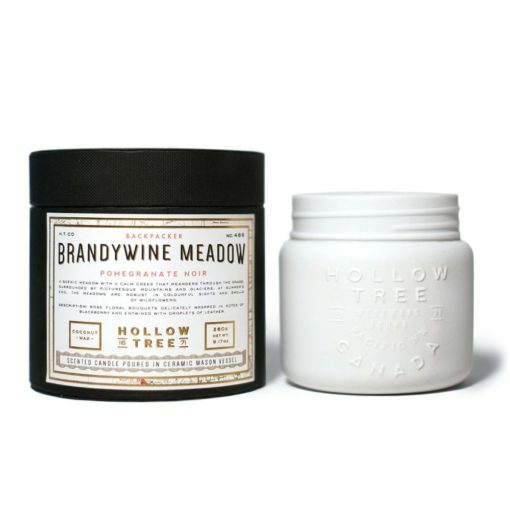 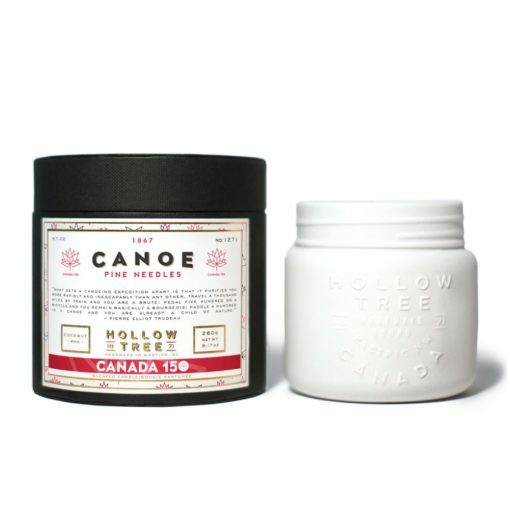 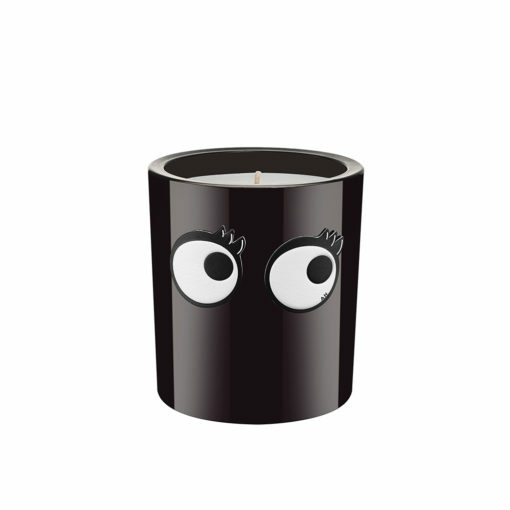 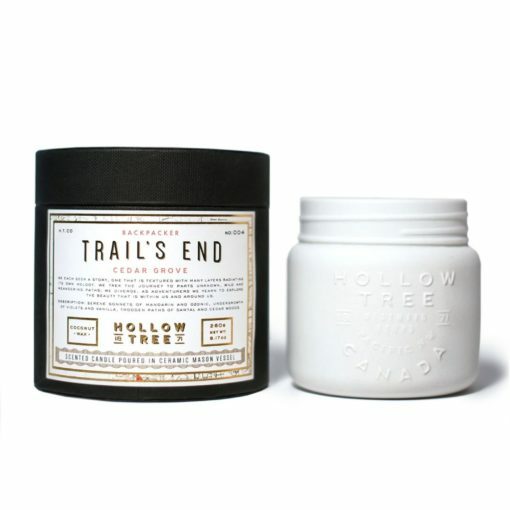 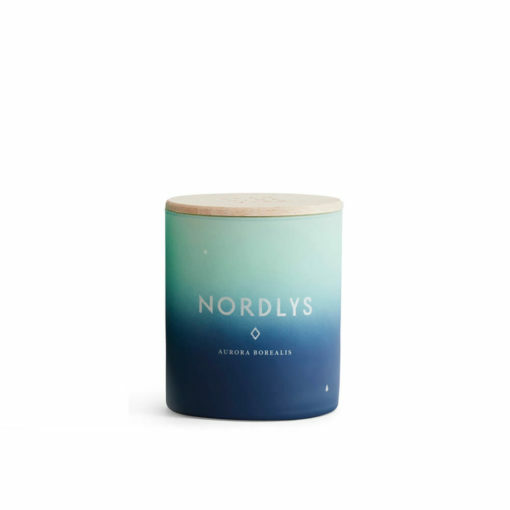 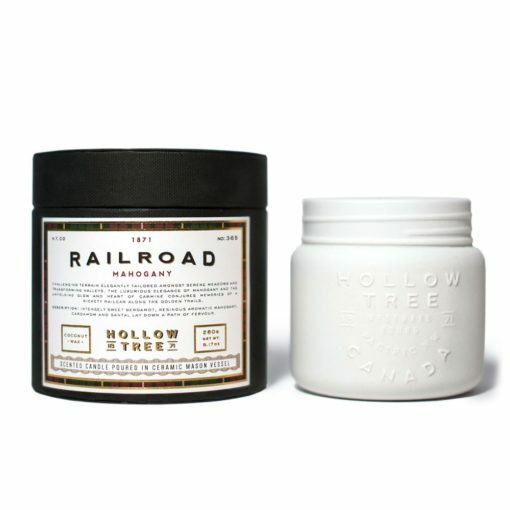 Treat yourself to a new Medium candle, or give as the perfect gift. 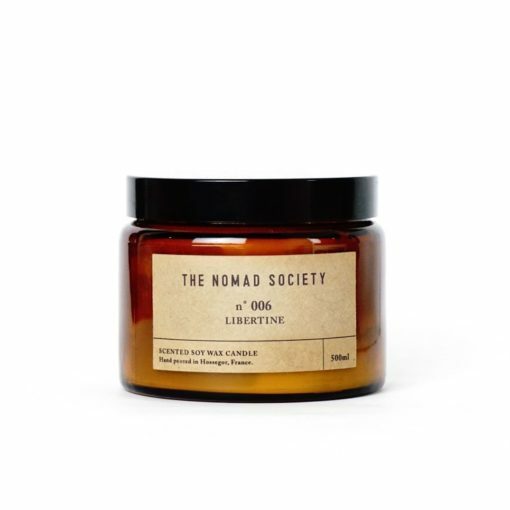 There is free delivery on all orders over £50 when you shop online at Osmology today!